Divine name is music to ears, bliss to heart, peace to mind. And the more you chant with love & devotion, more you are saved from getting lost and entangled in the whirlpool of this world. 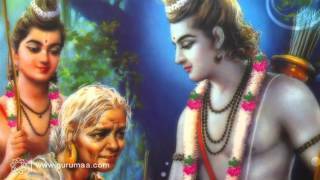 Moreover, the sacred vibrations of the mantra shield from the negativities and evil forces along with enhancing the sattvaguna. 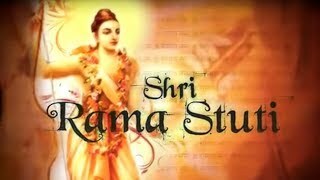 Listen to the mellifluous chanting of Rama Mantra ‘Shri Rama Jai Rama Jai Jai Rama’ by beloved Anandmurti Gurumaa featured in the album titled ‘Shri Ram Stuti’. This video features a short clip from the album.